Taylor Swift is seen struggling to relax on a hideously awkward sofa in a funny video posted to her Instagram page on Feb. 7. In a classic case of #firstworldproblems, the "I Knew You Were Trouble" singer tries to lie down on it, but can't quite make it happen. "About to fly to Berlin," she explained. "Just relaxing on this comfortable couch at the airport..."
The 24-year-old singer, who is en route to Berlin, will soon return to London to finish up her "Red" Tour. So far, she's been joined on stage by Ed Sheeran and Danny O'Donoghue. 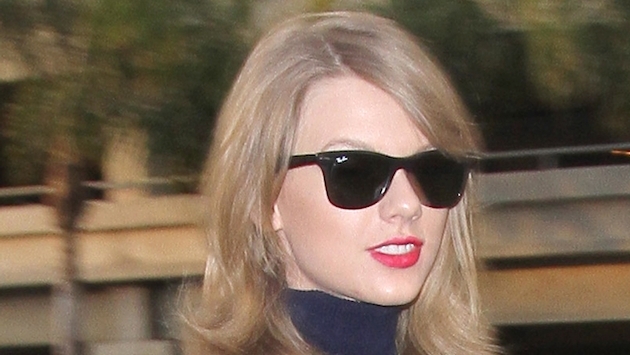 Can you relate to Taylor's #firstworldproblems? Heck, we think any sofa is a good sofa at an airport. We're so used to sitting on hard plastic seats.